Things happen on the road. Small miracles that could go unnoticed in daily life. But when you travel you look at everything with a different awareness. You look for signs, literal and figurative. Travel offers answers and also asks questions. It gives you moments that you might never quite understand, but you revisit for years afterward, like a 65mph koan. 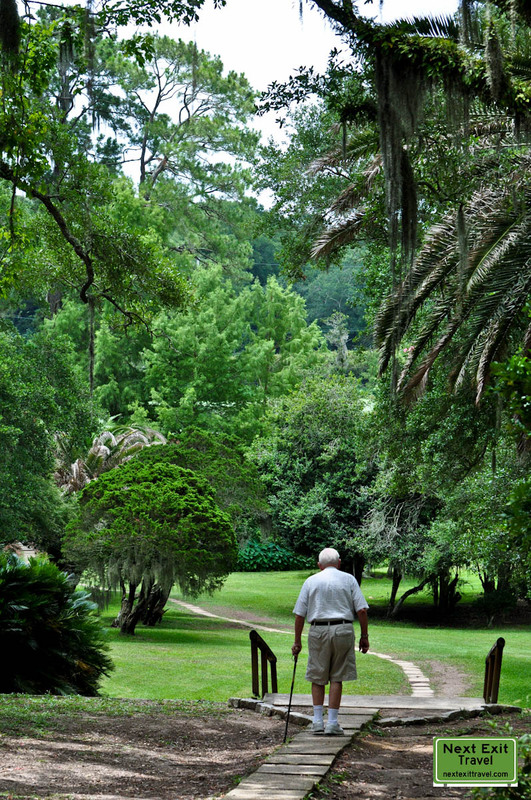 I thought nothing of the older couple taking careful steps around the Buddha at Jungle Gardens on Avery Island. The wife asked about the flowers and I answered that I thought the flowers were spider lilies, but I wasn’t exactly sure. A little while later I was walking the path to Bird City and slowed because an older gentleman using a cane was ahead of me. Instead of hurrying past him (as I might normally), I said hello. He reminded me that we had just met at the Buddha. I kept pace with him as we walked toward the observation platform. He was traveling with his wife because their house in Pensacola, FL had been destroyed in the flooding on April 30th. They were waiting for it to be rebuilt. He looked sad and angry all at once, but was making the most of his exile. We watched the snowy egrets for a bit and eventually he left to continue his journey. After they left I looked at Patrick and asked, “Was that future us?” How did they end up there? How did we? 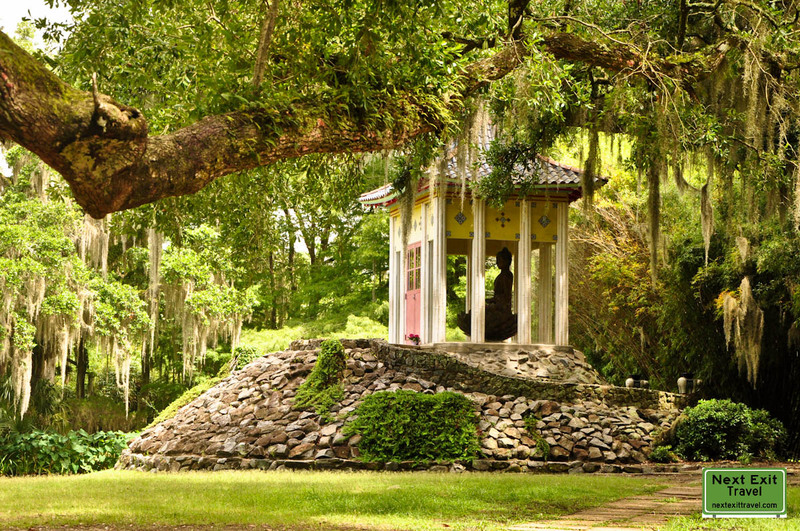 Avery Island was about an hour away from Lafayette. What are the odds? When I begin editing photos a few days later I found a photo of the older gentleman. I had completely forgotten taking it. I seldom take photos of strangers, but I just liked how he looked amid the huge trees and verdant landscape. These unexpected intersections are part of the appeal of travel that is impossible to explain. I hope I see them on the road again. Previous PostNapoleon HouseNext PostSOUNDTRACK: 12 Days on the Road in the U.K. Irony or coincidence… love that stuff!